Beaver Scouts are young people usually aged between six and eight years old. They belong to the first and youngest Section in the Scouting family. 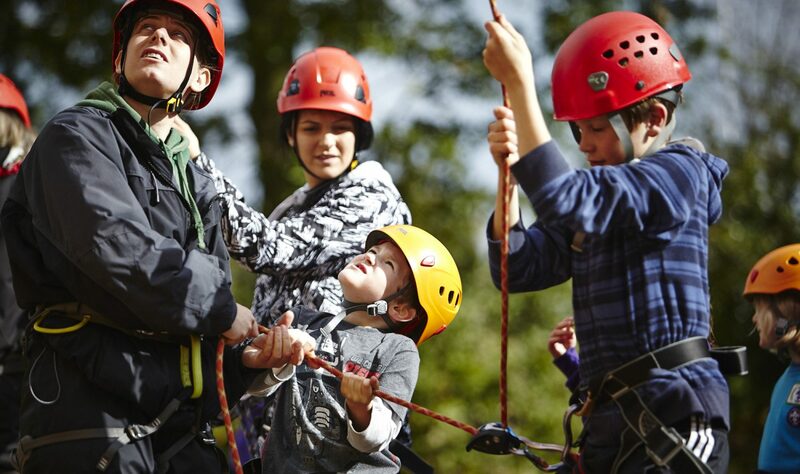 Young people can join Beaver Scouts in the three months leading up to their sixth birthday. Easily recognised by their distinctive turquoise sweatshirts, Beaver Scouts enjoy making friends, playing games, going on visits and helping others. They usually meet together once a week in a Beaver Scout Colony. Some Beaver Scout Colonies also organise Sleepovers. These are often the first time a young person spends a night away from home. They take place in suitable buildings, often Scout centres.